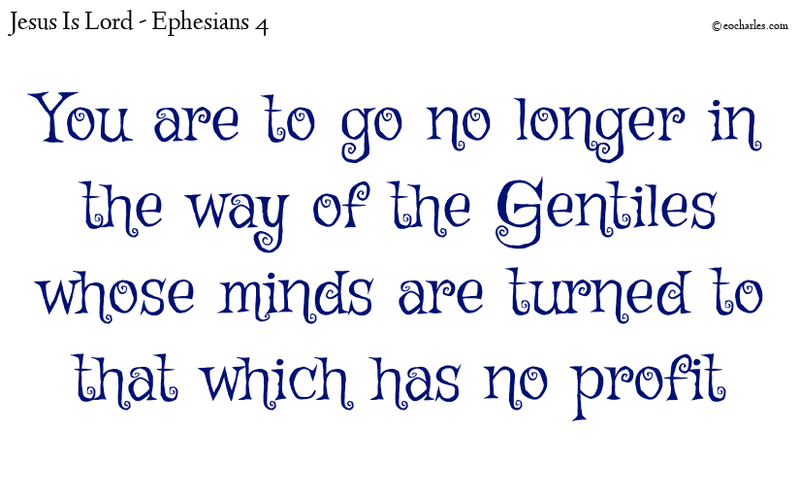 Go in the ways of God, not of man. He went in the ways of the family of Ahab, for his mother was his teacher in evil-doing. And he did evil in the eyes of the Lord, as the family of Ahab did; for after the death of his father they were his guides to his destruction. 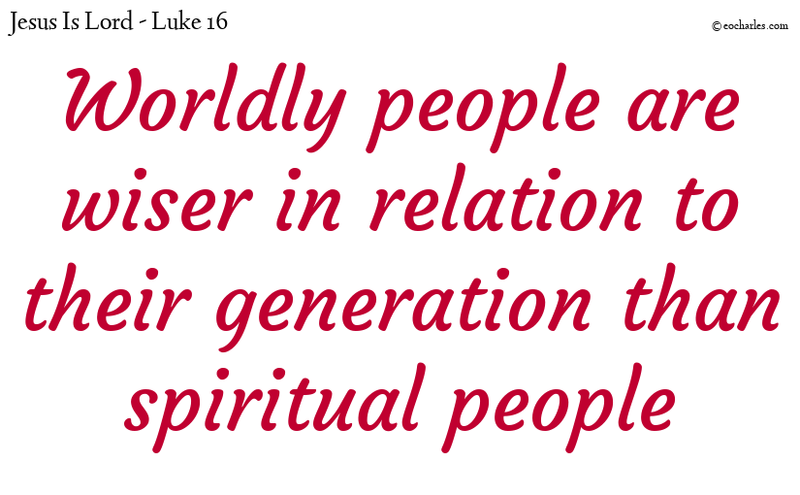 Continue reading Go in the ways of God, not of man. Who having no more power of feeling, have given themselves up to evil passions, to do all unclean things with overmuch desire. Format QuotePosted on December 6, 2018 January 11, 2019 Categories Daily Reading, Ephesians 4Tags Do not copy the ways of the world, Do not live by the rules of the world, Do not walk in the way of the world, How is it that you let the world decide for you? are you not aware that your body is a house for the Holy Spirit? But he went in the ways of the kings of Israel, and even made his son go through the fire, copying the disgusting ways of the nations whom the Lord had sent out of the land before the children of Israel.